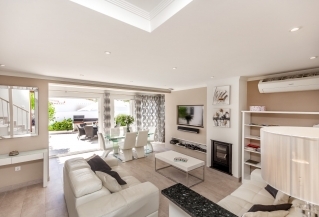 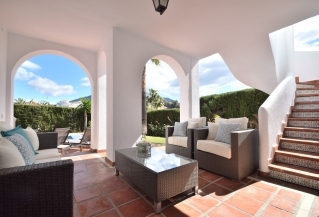 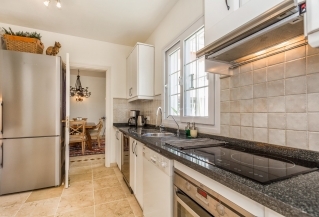 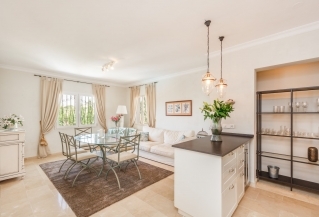 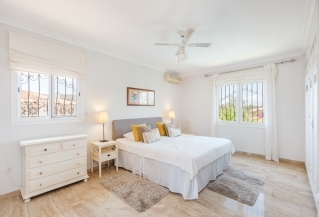 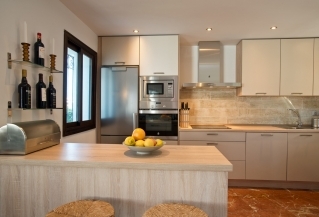 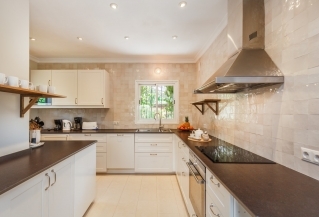 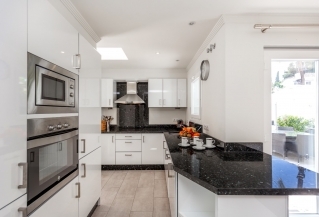 Lovely small 3 bedroom, west facing villa on 2 floors within walking distance to La Campana in Nueva Andalucia. 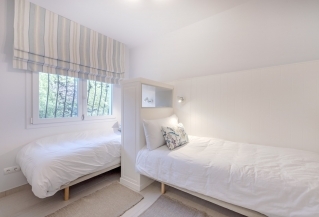 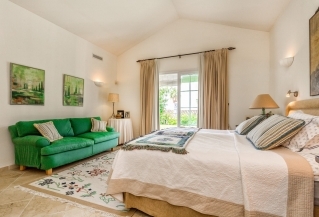 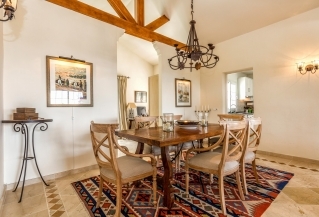 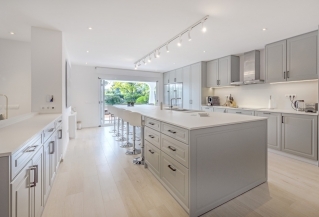 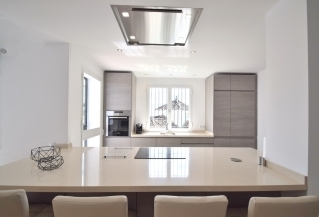 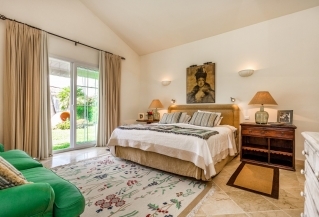 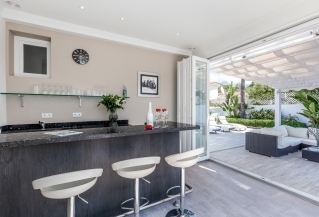 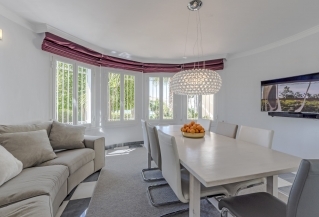 Of scandinavian style, this villa offers light and several outside eating and relaxing areas. 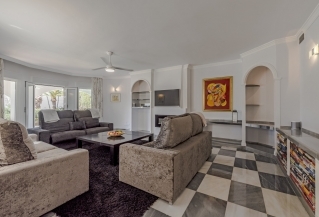 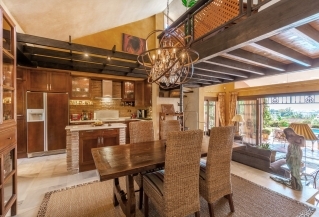 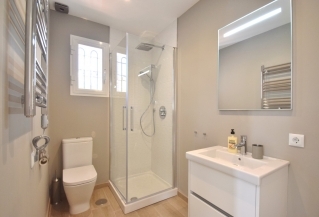 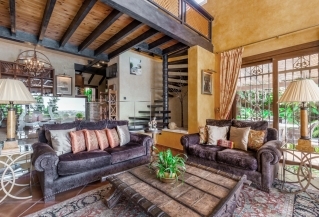 Newly renovated west facing 4 bedroom duplex villa for holiday rentals within walking distance to all amenities of La Campana. 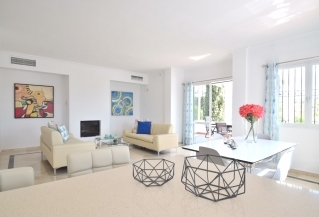 Only a 5 minute drive down to Puerto Banus and surrounding beaches Ideal for families and golfers. 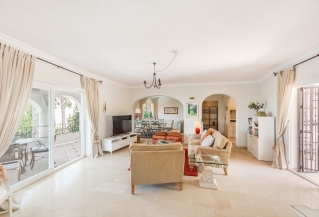 Bright and spacious 3 bedroom villa. 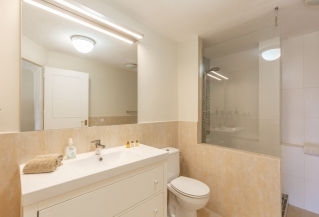 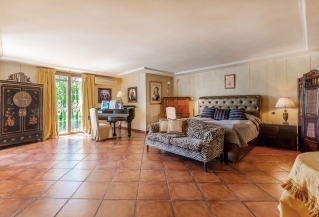 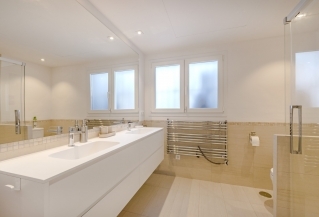 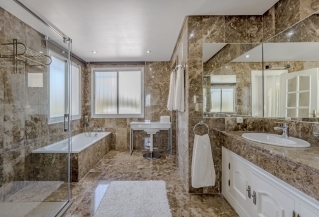 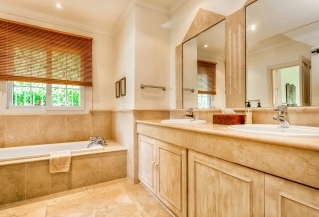 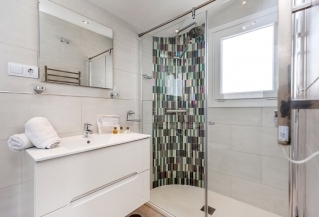 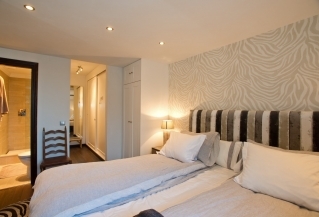 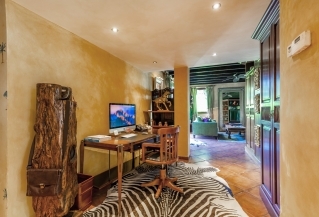 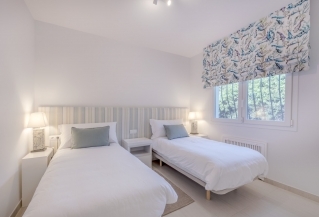 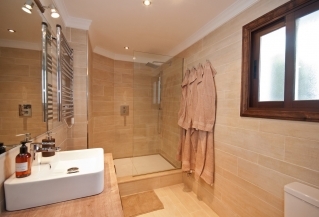 3 en-suite bedrooms all with underfloor heating. 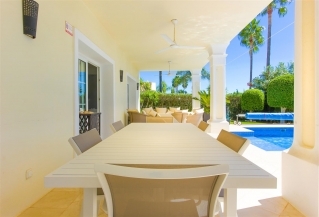 Big front terrace facing west overlooking the pool and garden. 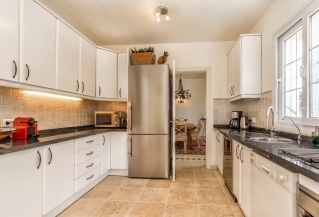 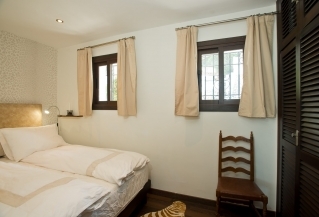 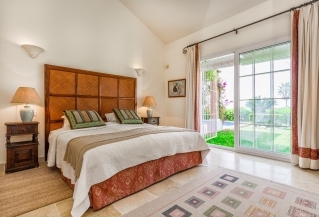 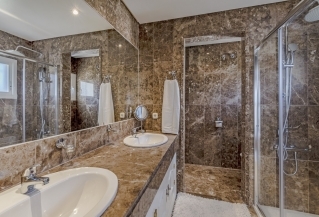 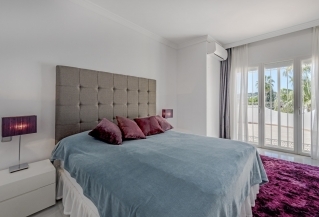 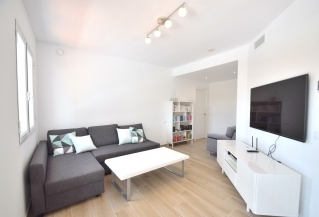 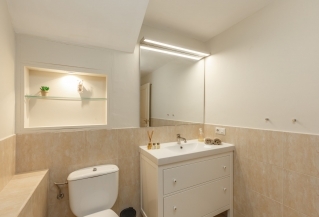 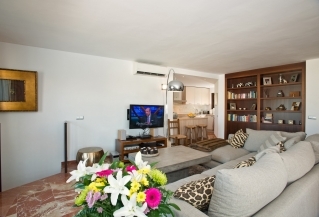 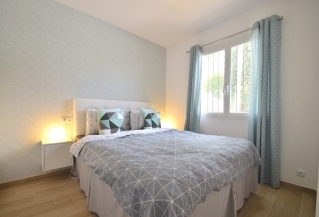 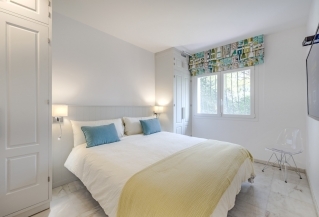 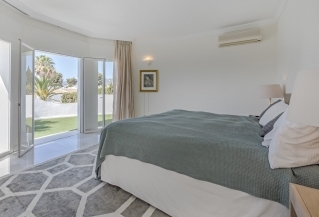 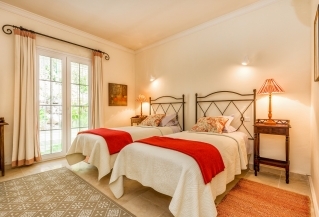 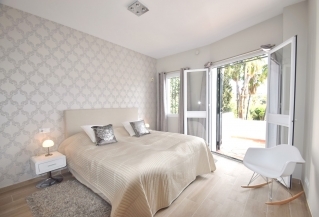 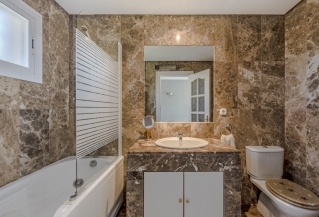 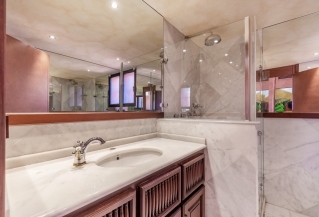 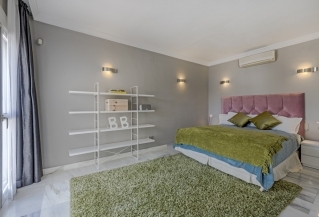 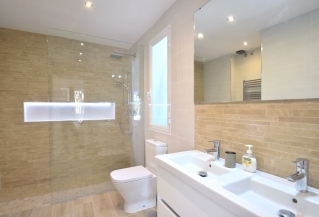 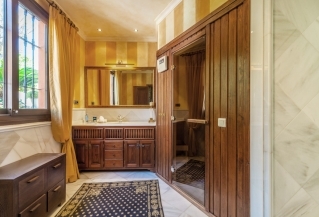 Within a few minutes walking distance to amenities, Puerto Banus and the beach. 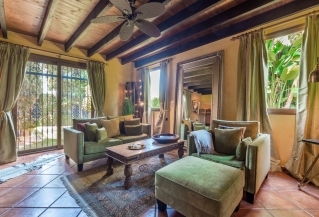 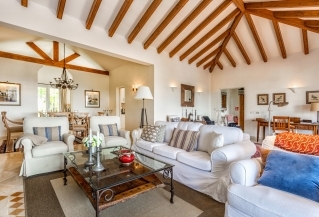 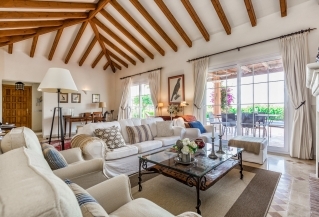 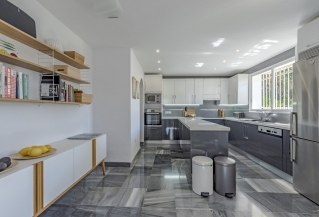 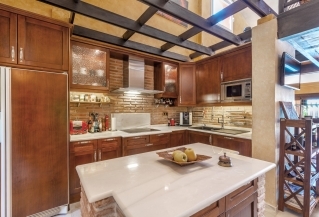 This property in Nueva Andalucía’s famous Golf Valley will suit a client who prefers more traditional architectural styles to the modern homes. 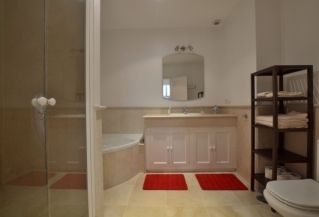 Ideal for 2 couples or small family. 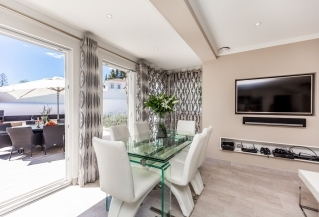 Completely renovated 4 bedroom south facing villa on 2 floors within a short walking distance to Puerto Banus and all amenities. 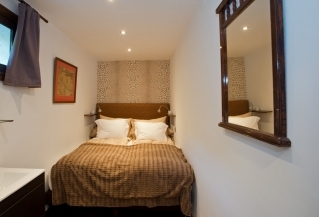 The famous La Sala restaurant and bar within a couple of minutes walk. 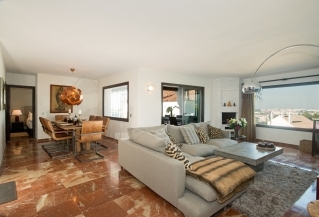 PRICE REDUCED TO 4.200€! 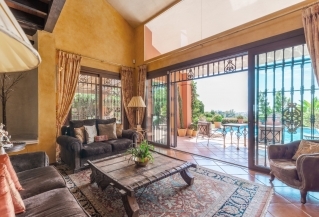 Sensational villa available to rent short term with charming mountain views. 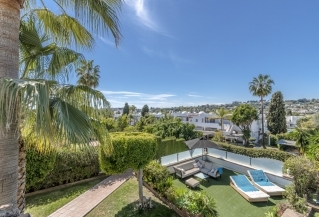 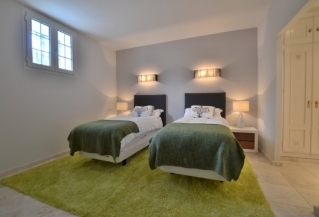 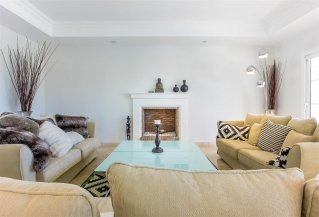 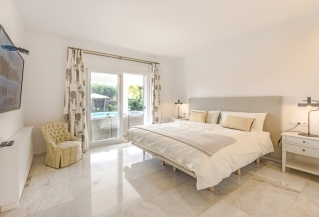 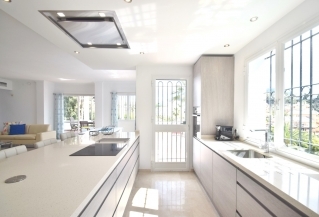 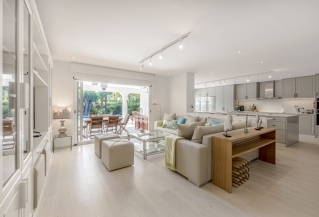 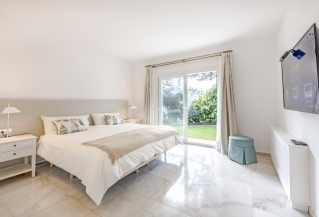 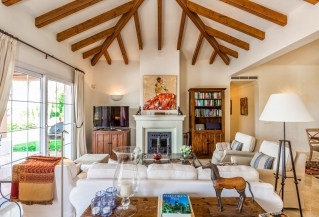 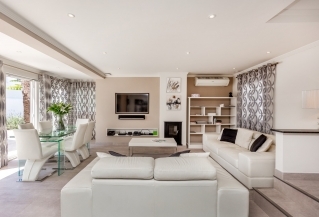 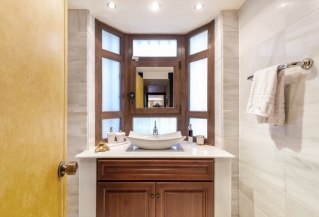 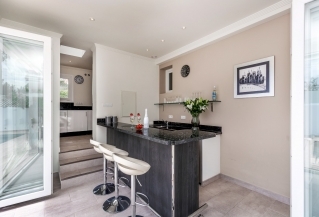 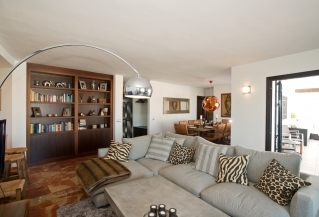 Situated in the heart of Nueva Andalucía and only a 5 minute drive to infamous Puerto Banus. 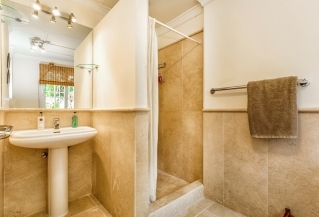 Best location, less than 1 minute walk to Aloha Gardens, restaurants, bars, cafes, supermarkets, bank and hairdressers. 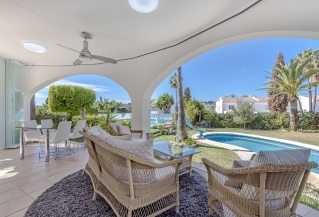 This villa has an unbeatable location! 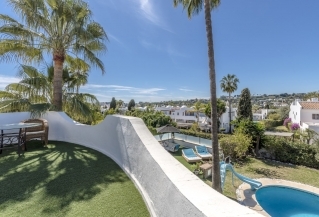 Five bedroom villa for short term rental in Nueva Andalucia, offering very nice outside area, big pool and very close to all amenities. 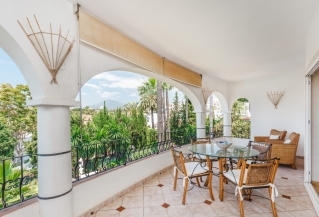 Just a short drive to Puerto Banus and the beach. 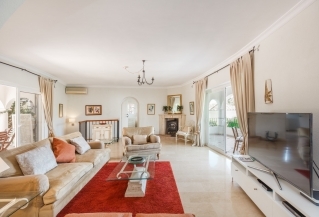 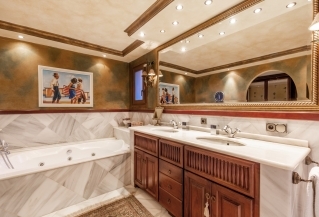 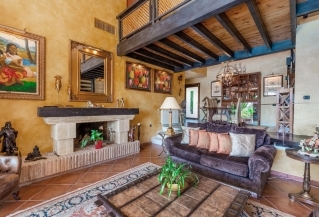 Superb 6 bedroom villa, situated in Atalaya, walking distance from the beach. 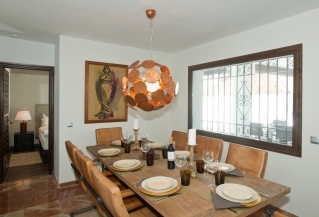 The villa is situated less than 2km´s from San Pedro which has a great selection of restaurants, shops and amenities.